Berlin is a city that holds a place in my heart and I've been lucky enough to visit twice in the past year meaning I've been able to explore it twice over. 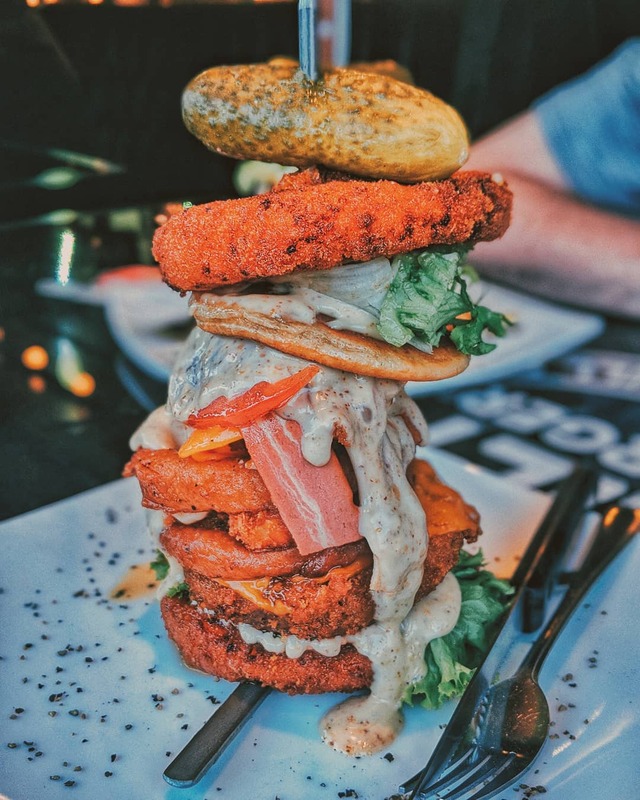 Before my second trip, I asked for some recommendations for some more off the beaten track things to do in the laidback German capital. As before any trip, I asked the opinion of Twitter what I should do Emma tweeted me and recommended The Ramones Museum. I'll confess that I don't know too much about The Ramones other than listening to them for a brief stint on loop in high school and donning a tee that I picked up from my teenage haunt of Camden Market, but I do have a for music and its history, plus the promise that a bottle of beer being included in your entry fee totally persuaded me! 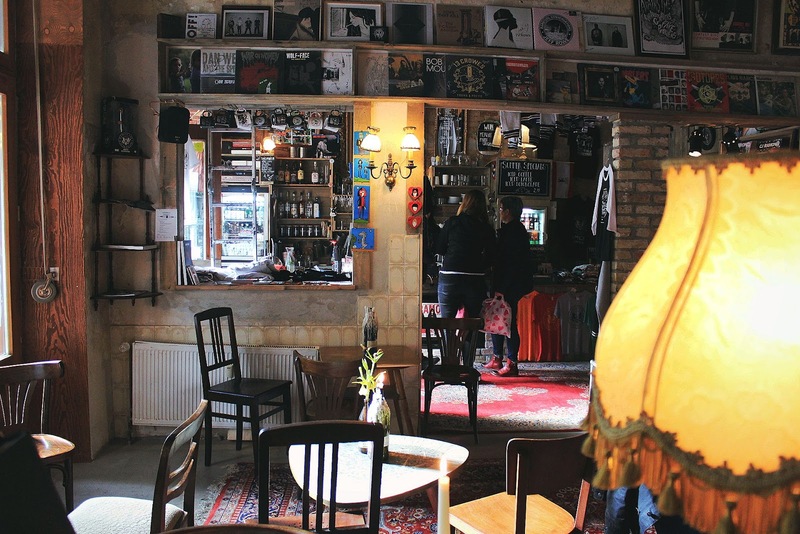 The museum itself is located in the city's borough of Kreuzberg, which is easily one of my favourite areas of Berlin and has historically been the home for Berlin's punk rock scene so it totally makes sense that the museum should be based there. 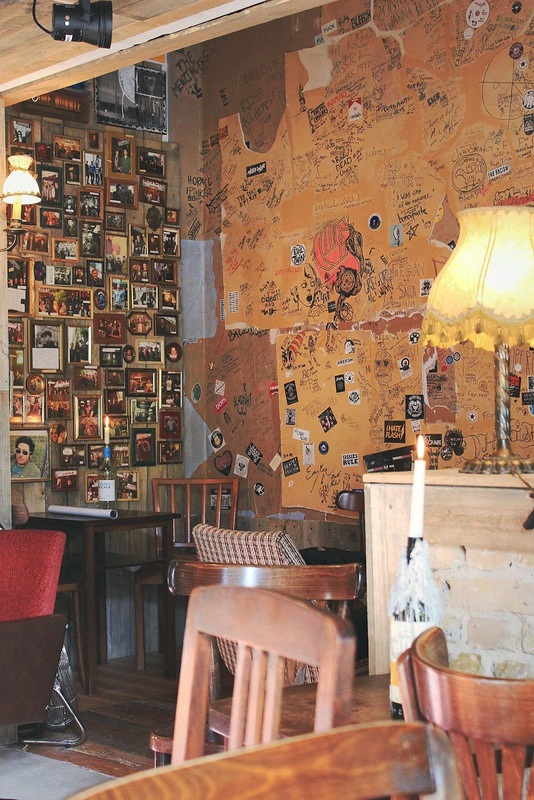 It's just round the corner from the East Side Gallery and the Berlin Wall, so if you're that end of the city then it's worth stopping by. 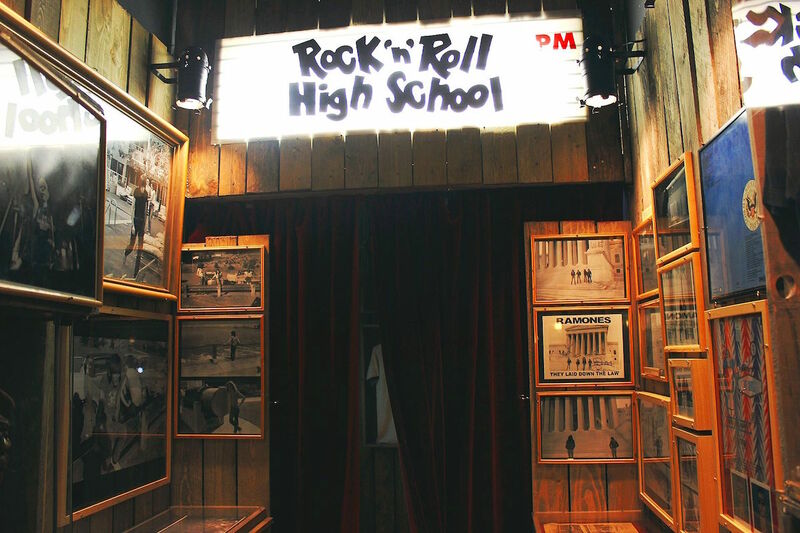 The exterior of the museum is easy to spot as it pays homage to New York's notorious CBGB with 'RMCM' plastered outside the front of the museum in the famous punk rock club's typeface. 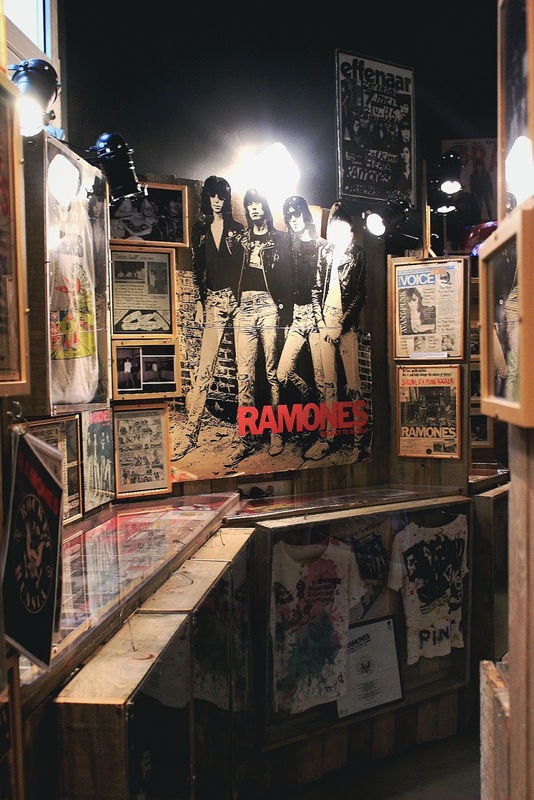 The museum is one of a kind and is the only museum in the world dedicated to the New York punk band. When you first enter to step into the front of house bar and cafe, which is pretty warm and welcoming. If you didn't fancy the museum, it's still an awesome place to stop, have a coffee (or beer! ), cake (mostly vegan, fyi) and refuel before tackling the rest of the city. 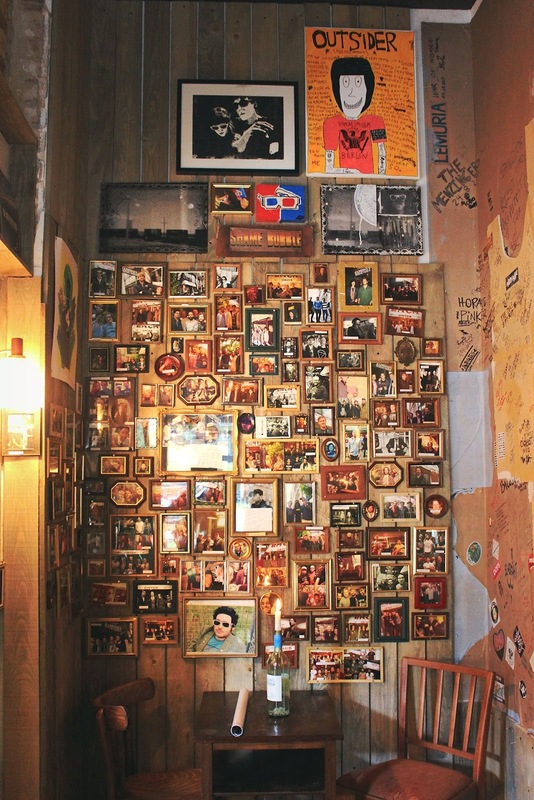 In the cafe you can find the museum's Wall Of Fame, which is signed by some famous visitors of the museum including Die Toten Hosen and Billy Talent. 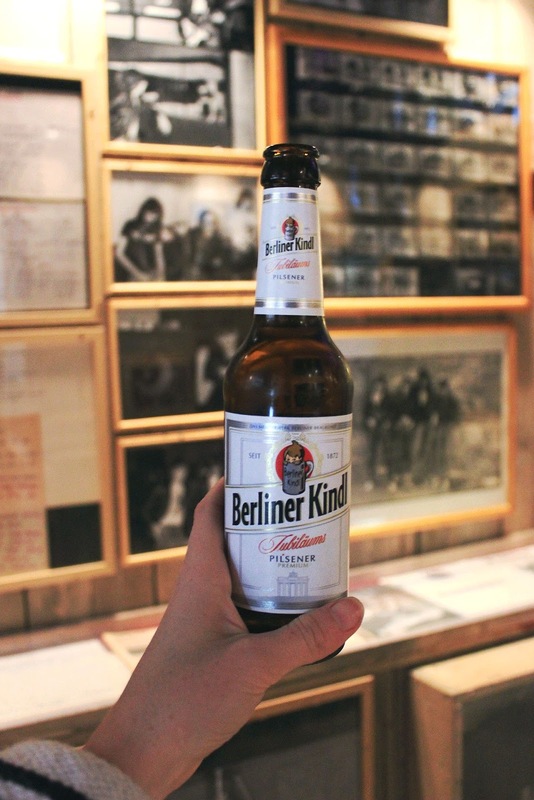 If you did want to hit up the museum then you can pay your entry fee at the bar - €4.50 or €6 with a beer or glass of wine - and Blitzkrieg bop on through the saloon style doors into the plethora of punk rock memorabilia. In exchange for the entry fee, you're also given a pin badge which guarantees you lifetime entry every time that you're back in Berlin - pretty sweet, huh? 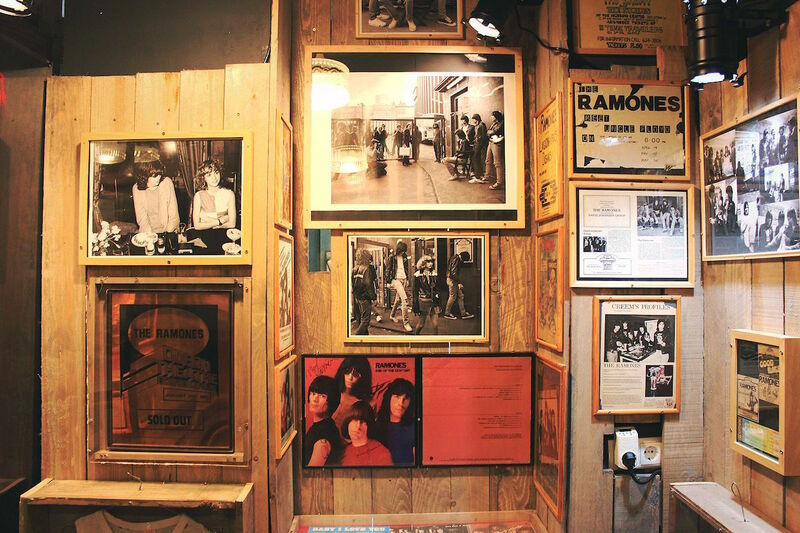 The museum's founder and curator is music journalist, Flo Hayler, who has collected over 1000 pieces (although according to the museum's website, they've never really counted) of The Ramones related memorabilia spanning over the band's 22-year career. 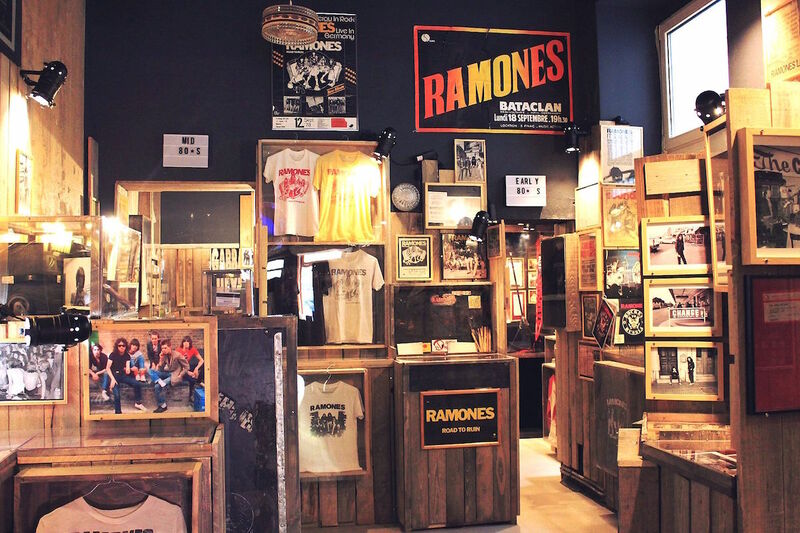 Flo began his collection back in 1990 with the ticket stub, poster and tee he bought at his first Ramones gig. 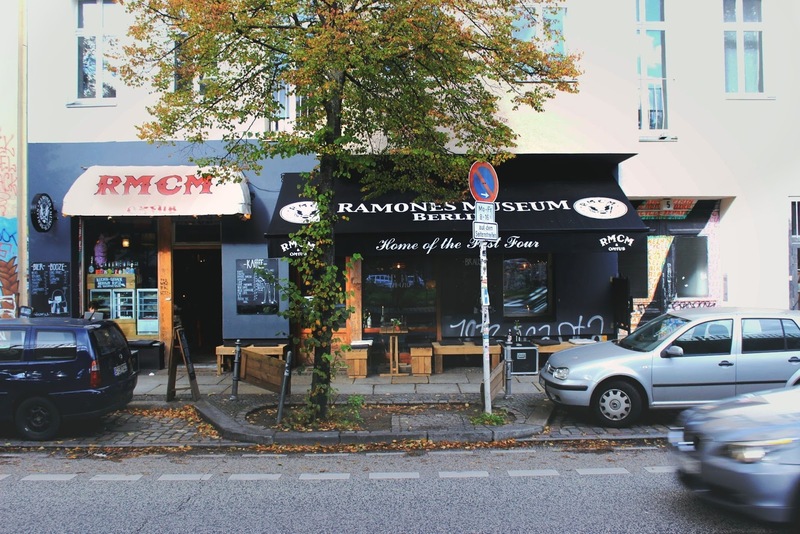 The Ramones museum is laid out in a chronological so you can follow the band's journey from start to finish. The collection includes everything including posters, unpublished photos, instruments, hand-written letters and lyrics, original tour tees and even a pair of Johnny Ramone's jeans! The museum is small but it is decked out the brim with punk artefacts that kept me intrigued for a little over an hour despite the small space. 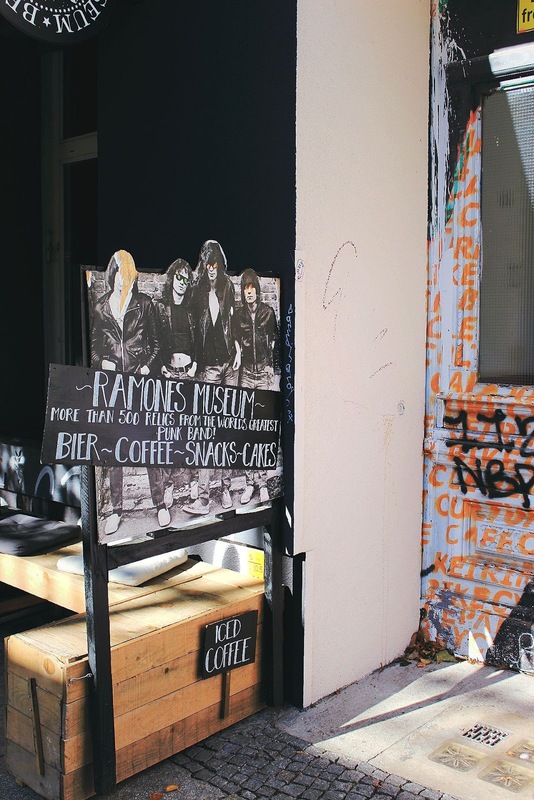 Photos and all of the information you could ever need about The Ramones pours out of every corner of the exhibition space; you can really feel just how much soul and passion has gone into building the museum. 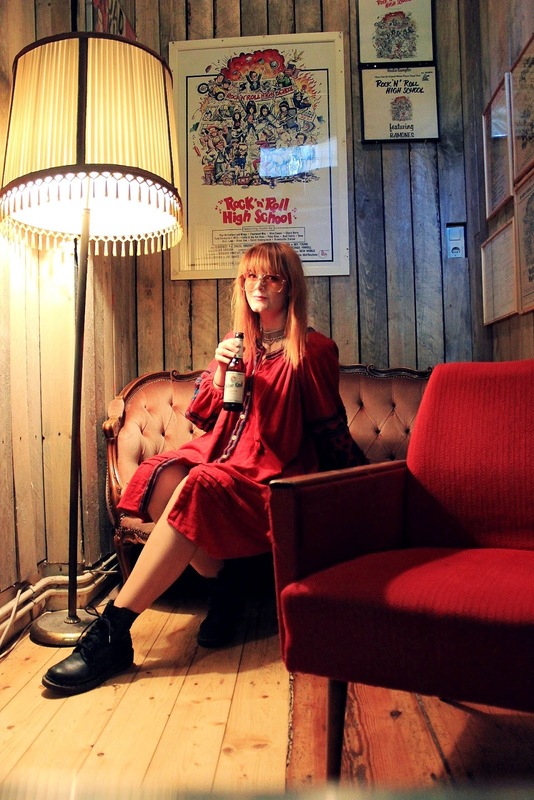 There are even a few on-screen interviews and documentaries with the band playing on loop so you can kick back in an armchair with your beer and enjoy, which is exactly what I did! The museum itself has become a pilgrimage spot for fans across the world but considering I was visiting as someone who isn't necessarily a huge fan of the band, I really found myself getting lost in the overwhelming collection and in awe of the sheer dedication that it must have taken to piece it all together. The exhibition feels intimate, down-to-earth, full of personality and yet because of the Old Berlin style, living room set up it feels almost invasive that as a stranger you're allowed to experience someone's lifelong passion project. I certainly felt honoured to have experienced it and I would definitely drop by again when I'm next in Berlin - I've still got my pin badge! 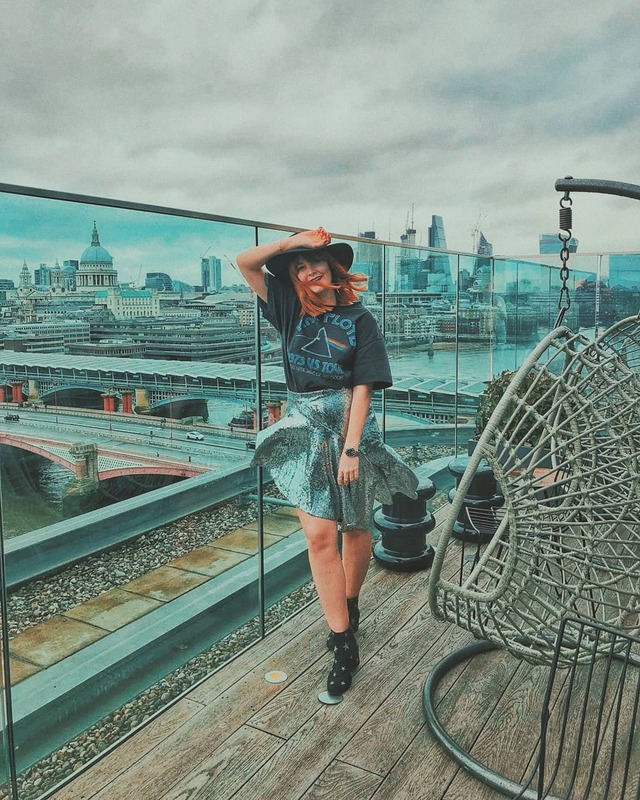 Also, you can find Emma's blog post on her visit to The Ramones Museum here.